G.Skill Value F4-2400C15S-8GNT 8GB (1x8GB) DDR4, 2400MHz, 15-15-15-35, 1.20v. 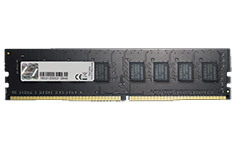 G.SKILL DDR4 memory is designed for the ultimate experience on the latest DDR4 platform. Whether you are processing large amounts of data or intense gaming, experience smooth system performance with the newest next-generation PC memory technology. 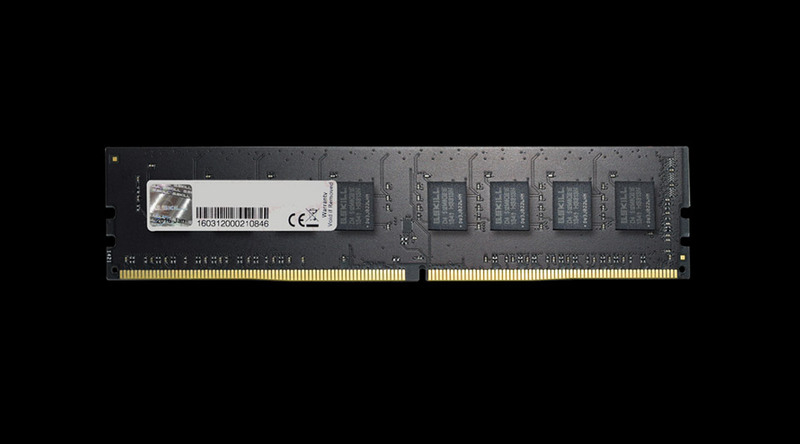 All G.SKILL DDR4 memory kits are tested with an extensive suite of testing software to ensure maximum performance and stability.